Inking on the Edge: Kraftin' Kimmie Stamps Challenge # 129 & May Release Previews Day FOUR...Here's a Sign...! Kraftin' Kimmie Stamps Challenge # 129 & May Release Previews Day FOUR...Here's a Sign...! Hello Krafty friends! 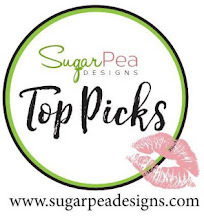 Well, I can't begin to tell you how excited I am to be joining Kimmie and the Krafty Girls today for the Kraftin' Kimmie Stamps Challenge and for the preview of the NEW May Everyday Girls by Annie Rodrigue. Check out this gorgeous Everyday Girl...her name is Tara...eeekkkk!!! 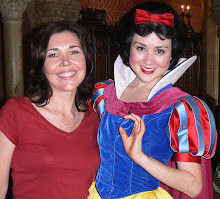 I'm an American Sign Language Interpreter and have always wanted an Annie stamp of a signing girl. I've been hounding poor Kimmie for SO long for her and Annie to make a stamp of a girl signing "I Love You"! Well, my wish finally came true! Here she is...Tara....I absolutely adore her to bits! Thank you SO much, Kimmie, for this wonderful surprise....MWAH!!! I also have some special KKS Blog Kandy to give away too! I have added an inlinkz list at the bottom of this post. 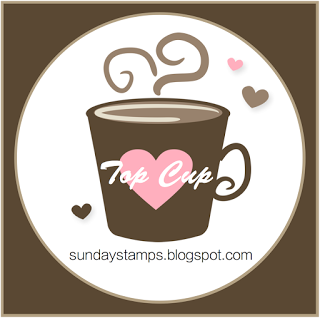 Just add your name to the list and you will be entered into a random draw to win a Tara Stamp by Annie. Kimmie has very generously offered to send the stamp out to the lucky random winner!!! Isn't that fantastic!!! It is not only preview day for the new Everyday Girls by Annie Rodrigue but it is also KKSC day!!! This week we have a fabulous sketch for you to try by Krafty Girl, Pam! I hope you can get a little time to get Krafty with this week's sketch. 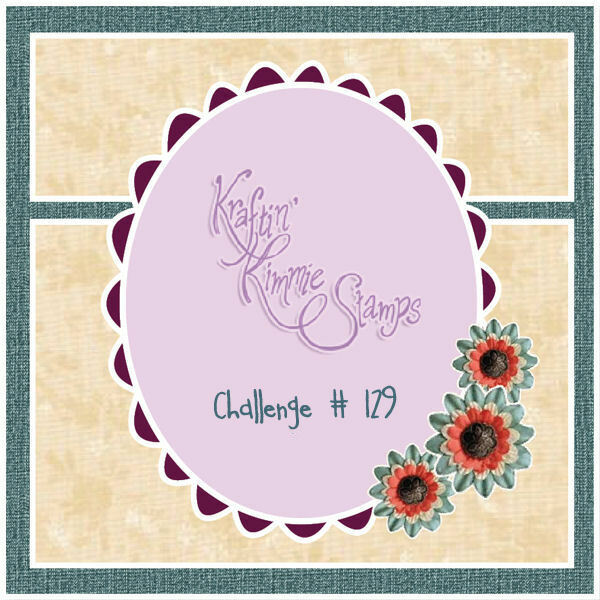 Be sure to leave comments at all the Krafty Girls and Guests blog because two lucky people will each win three stamps from the new Everyday Girls release by Annie. All the new MAY 2012 stamps will be available on Sunday May 20th at the Kraftin' Kimmie Stamps Shop!!! So, for my card I teamed up this fabulous new stamp, Tara, (eeekkkk LOVE her...SO exciting) with this pretty paper by Authentique called Loyal. I coloured Tara with my Copics and paper pieced her dress and tam and cut her out and pop-dotted her on the panel cut with the MFT OVAL Dainty Doily Die-namics. The Flowers are cut with my Upsy-Daisy Die-namics and the sentiment comes with Tara in 2 parts...I stamped the first part on one of the Mini Tabs from the Mini Tabs Foursome Die-namics. Here is the inside of my card...I stamped Tara again for a shadow image with Rich Cocoa Memento ink and I stamped the second part of the sentiment on paper cut with the ribbon die First Place Ribbon Award Die-namics. I added a few more Upsy-Daisy Die-namics flowers and I also used one of the fabulous new Everyday Trinkets Sentiments...love, love, love the Everyday Trinkets!!! 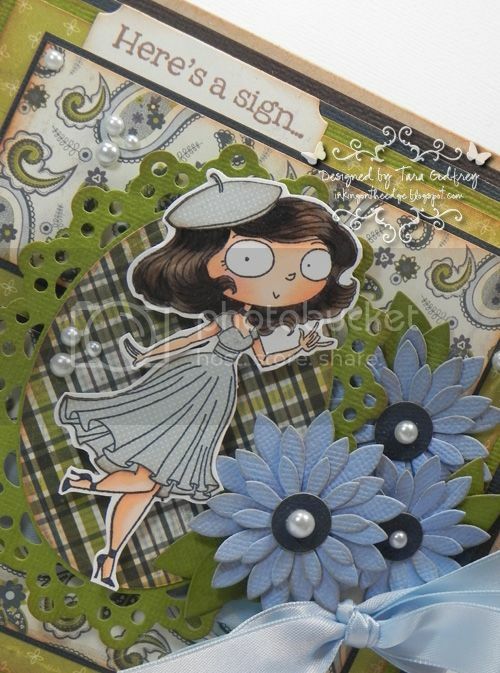 Thanks for stopping by and having a wee peek at my card with Tara, just one of the new Everyday Girls. 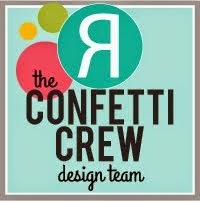 Don't forget to leave those comments on all the Krafty Girls and Guests blogs and sign up for my Blog Kandy too. Remember all the new MAY 2012 stamps will be available on Sunday May 20th at the Kraftin' Kimmie Stamps Shop!!! Now head on over to the KKS Challenge blog to see all the gorgeous creations by the Krafty Girls previewing all the new Everyday Girls stamps. Have a Krafty Great Day!!! Gorgeous inside and out. 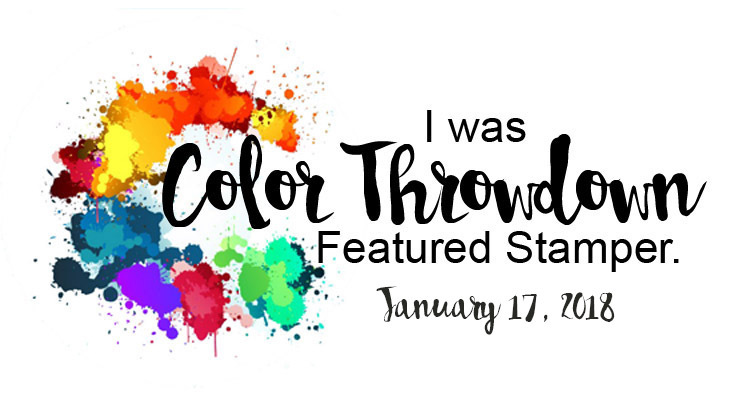 That die behind your fab colored images is stunning! Great job. oh this is amazing to have a stamp representing something near and dear to you...congrat's Tara, lovely card too! Yay!!!! I'm so happy for you Tara!!! She is a fabulous image (: I'm a teacher, I guess I should have asked them to name her after me (: If only I was that thin!!! Your card is absolutely beautiful!!!! Have a wonderful long weekend!!! Great image and gorgeous card. Love the papers and colours you've chosen. Fab flowers too! Love the muted colors! Your card is so gorgeous! Oh how beautiful! This image is so cute. The papers you used are fabulous. Love the colors and patterns. My inky little fingers are crossed that I can win a Kraftin' Kimmie stamp. They are all so wonderful! Both of your cards are gorgeous. I love the patterned papers and how the flowers you made coordinate so well with it. Very cool flowers too! Your coloring is marvelous and I also think on the second card having the stamp behind is really clever! These are both exceptional! What a beautiful card,I love the image and your papers. Fantastic card! It's a wonderful image, colored and paper pieced to perfection, though now I need to take a closer look at Authentique. I'm so excited that there's a KK/Moonlight Whispers image that is signing "I love you!" She's definitely a "must have" to add to my collection! Stunning card! I love your papers and those flowers are gorgeous! your card is very Beautiful. love all the layers and detail you put into it!!!! Wow this is so beautiful!!! I had not even noticed she was signing until you brought it to my attention, now I have to have her. Love your great card design. Beautiful - I love the olive and dusty blue combination! How cool to have your own stamp and she even kind of looks like you. She is fab and what a gorgeous card. Thanks for the chance to win. Wow your card is so pretty! Sorry I have not commentented earlier but was away for the past long weekend ;) Congratulations on having Kimmie and Annie design this stamp for you and thank you for the chance to win this amazing image! Cool image, fantastic card and a really great story behind the stamp's creation! Thank you for inspiration, Tara!!! Thanks for the chance to win this great image! such a wonderful card. Thanks for the chance of winning!